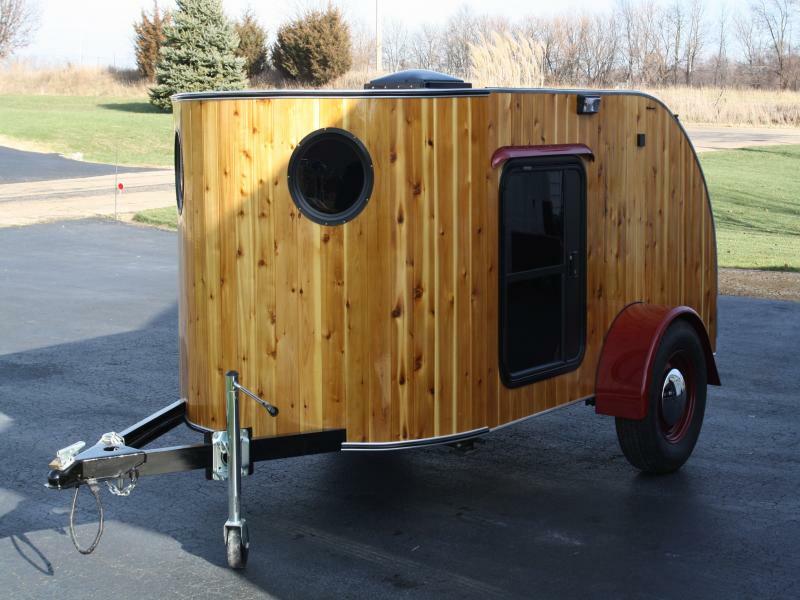 Teardrops n Tiny Travel Trailers • View topic - Frankenstein lantern parts??? So if you want to build a odd ball Coleman lantern weres a good place to pick up junked out Coleman's at to scavenge for lantern parts..slow. Same places you find the good ones. Flea markets, junk shops, garage sales and Craigslist, are all good places. Old Coleman parts http://www.oldcolemanparts.com/home.php they have almost anything you may need for decent prices.